This post about ways to keep water clean and protect the environment has been sponsored by Tom’s of Maine. All opinions expressed here are my own. 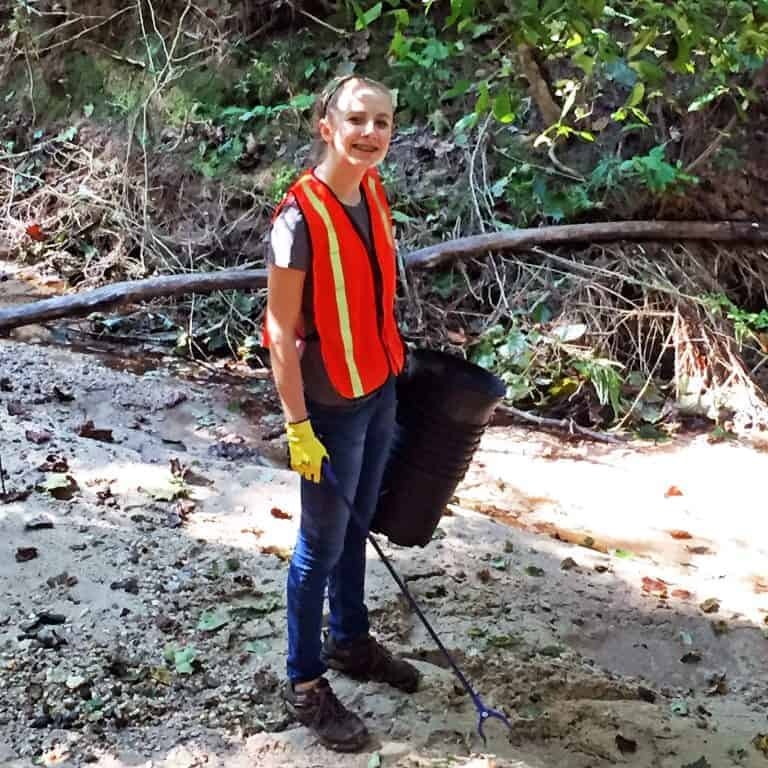 Last year, my daughter and I participated in a river cleanup with her Girl Scout troop. It was a disturbingly eye opening afternoon that left me seriously concerned with the health of our waterways. Without clean water, humans, plants, and animals will not survive. There is no way around it. We all need water to live a healthy life and without CLEAN water, we are seriously doomed. Today, I am sharing a few ways to protect our water supply that YOU can do right at home. I am also including information about the Tom’s of Maine, Let’s Turn the Tide™ campaign to help clean up some of our most important waterways. 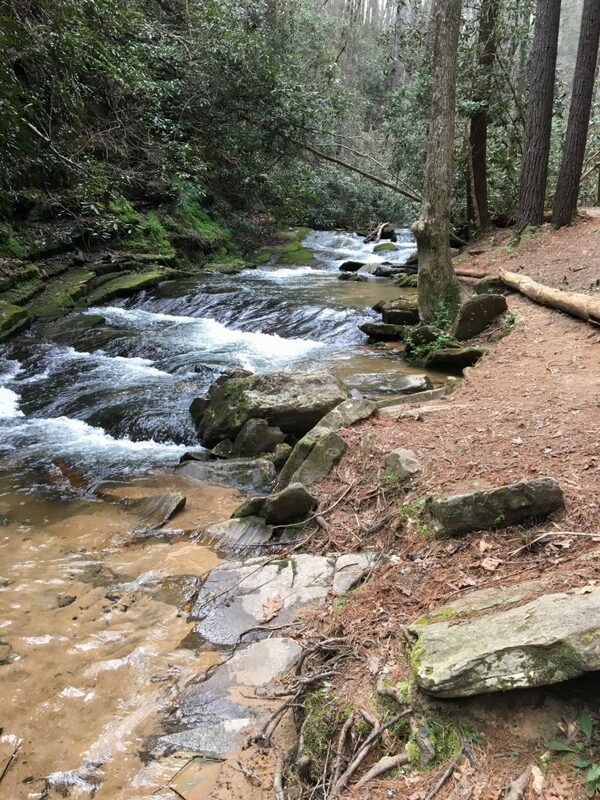 My husband and I just got back from a trip to Asheville, NC and the rivers up there are amazing! We made sure we packed out everything we carried in to help keep them that way! While you may think that your life has little impact on rivers and streams, you would be very wrong! There are many changes that you can make to your day to day life that will help keep water clean, whether it is your local river or the vast ocean that surrounds us. 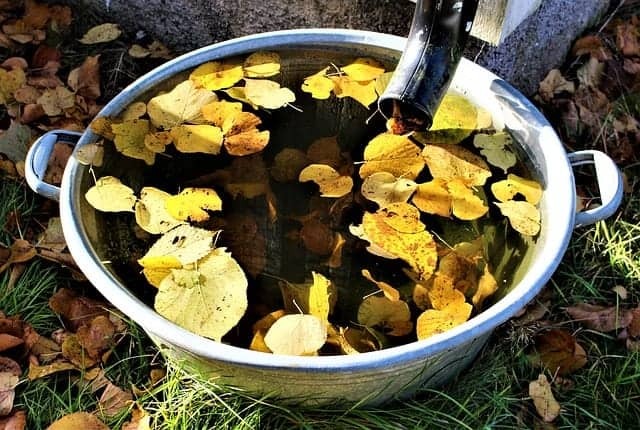 Here are a few ways to keep water clean and protect the environment that you can do at home. Through their partnership with The Nature Conservancy, Tom’s of Maine is donating $1,000,000 to help fund projects that restore waterways across the US. (No purchase necessary. Your purchase will not increase the contribution to The Nature Conservancy. A portion of the donation will go toward administration of the mission of The Nature Conservancy) The campaign, Let’s Turn the Tide™ lets people to vote for their favorite river project. With one simple vote, you can have a lasting, positive impact on our nation’s waters. Vote for one of the projects below to improve the health of some of the major waterways across the United States! THE COLORADO RIVER: Restoring and protecting water supplies for people and nature. THE MISSISSIPPI RIVER: Restoring key floodplains to reduce nutrient pollution in a basin that covers (or drains) 41% of the U.S.
EAST COAST DAMS: Freeing miles of river from Maine to Maryland by removing dams and improving habitat connections. THE SUSTAINABLE RIVERS PROGRAM:Working with the Army Corps of Engineers to better balance what humans and rivers need to survive. No matter which one you vote for, ALL projects will be funded. But the one that wins will get EXTRA funding! This is a great way to help clean up waterways that are already suffering from many problems caused by humans. Don’t let roof runoff end up in storm drains. Direct your downspouts and gutters into a rain barrel or onto your lawn or plant beds. Try to use porous surfaces like mulch, bricks or small gravel for your walkways and patio rather than non porous substances like cement. Keep storm drains clean by sweeping up grass clippings and picking up road trash before it gets washed into the sewers. Keep the remaining runoff clean by picking up pet waste, cleaning up oil spills in the driveway, and reducing fertilizer use on your lawn. Use commercial car wash facilities. These places tend to recycle their water and it helps keep soap out of the storm drains. Runoff is a major source of pollution when it comes to our waterways. Make sure that your home is not a source of water pollution! A few years ago, my husband and I cleaned out the garage. We recycled and donated tons of stuff but disposing of hazardous material was a little bit more complicated. 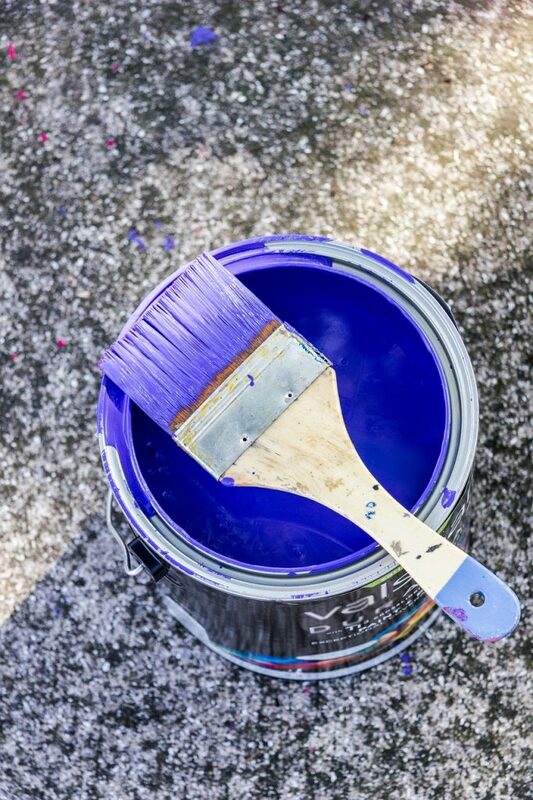 Items like cans of paint, fertilizer, and other toxic substances cannot just be tossed in the trash can. Check with your local trash company and find out the proper places to take these items. Many communities sponsor a hazardous chemical recycling day and for a small fee you can protect the environment from some pretty nasty chemicals. If you are looking for ways to keep water clean in your community, consider organizing a recycling day for hazardous chemicals! I am very particular about the products I use around the house. Whether you are cleaning the kitchen or washing your hair, the products you use make a big difference in the health of our environment. Choosing safe beauty products is especially important because our skin is porous. 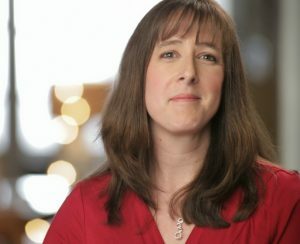 What we put ON our bodies, goes IN our bodies. Tom’s of Maine is a brand I buy regularly and I trust completely. 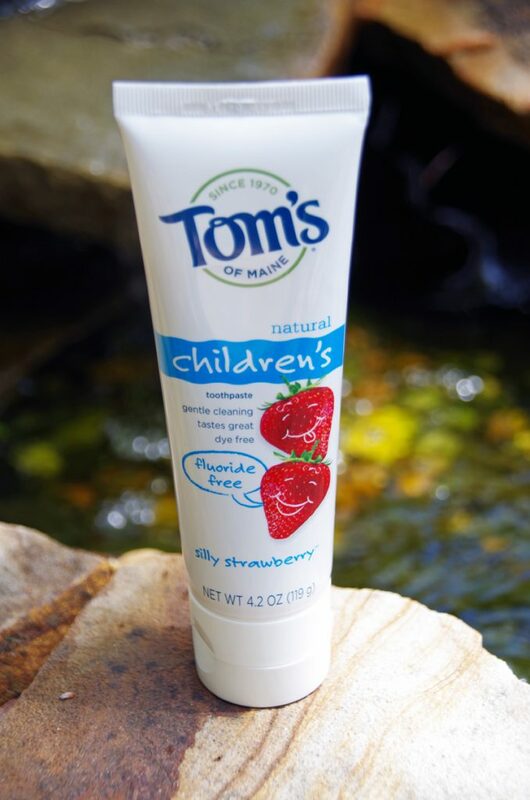 All Tom’s of Maine® natural personal care and oral care products are made with no artificial colors, flavors, fragrances or preservatives, nor are they tested on animals. I also love that they give 10% of profits to human and environmental goodness. 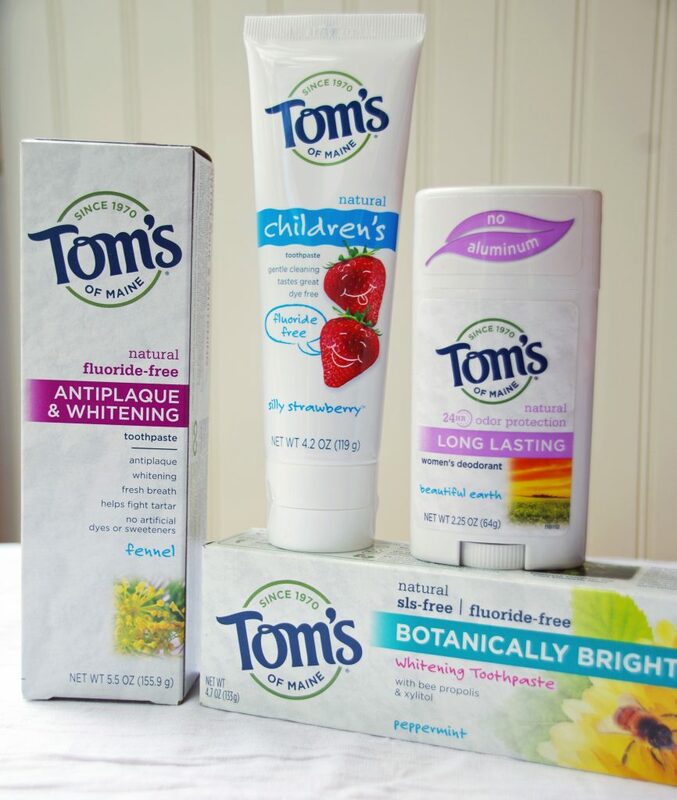 All Tom’s of Maine® packaging can be upcycled through TerraCycle®. Visit www.tomsofmaine.com/terracycle to learn how. You don’t have to wait for someone else to come clean up your local rivers and streams. If you are looking for ways to keep water clean around your community, participate in a river cleanup! Make sure you are prepared for a long, messy, and physically challenging day. Dress appropriately, wear lots of sunscreen, bug spray and old clothes, and bring plenty of gloves and trash bags. There are many ways to keep water clean and protect the environment. Small changes at home can make a big difference. And supporting companies like Tom’s of Maine and their Let’s Turn the Tide™ campaign is another easy step that you can take to support clean water initiatives! Creating less trash is a great way to keep our waterways clean. Recycling is great, however, minimizing our trash output in general should be a green goal for every household. 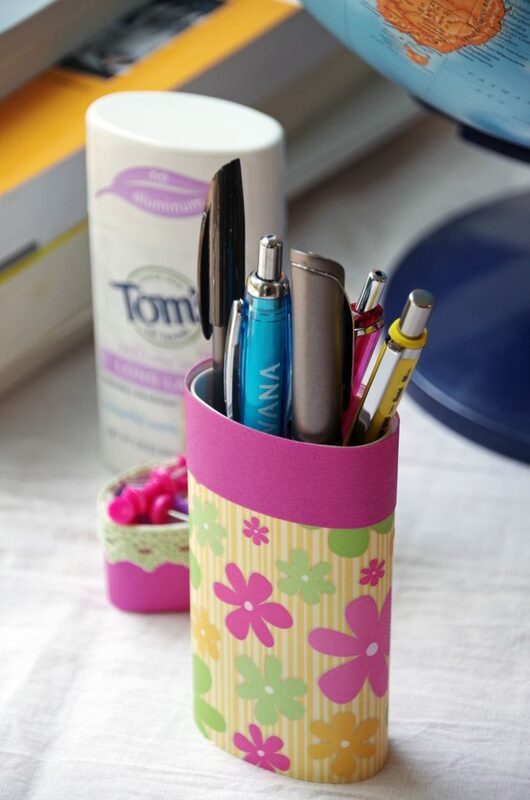 You can turn a toothpaste box into a gift box or turn a deodorant container into a pen holder. You are only limited by your creativity! 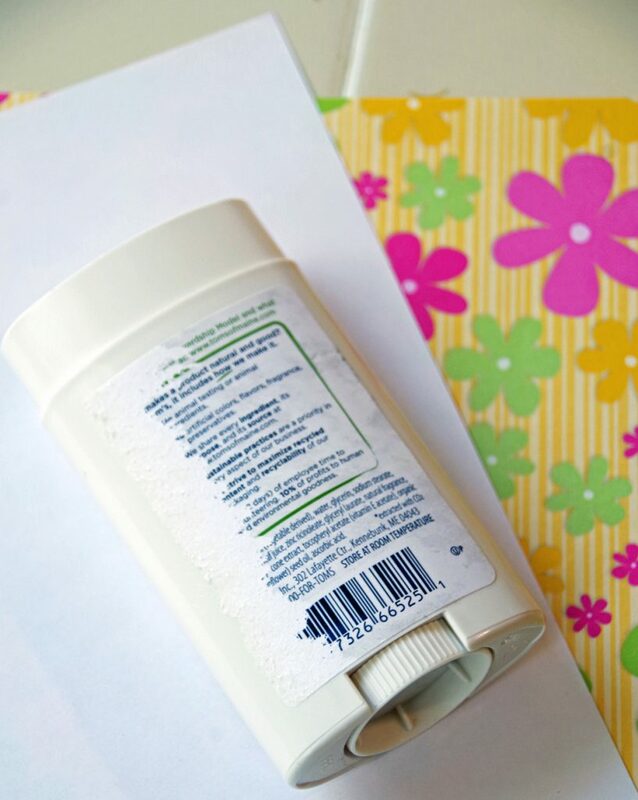 All you need to do to upcycle a deodorant container is to use your favorite washi tape, scrapbook paper, or material and attach it to your container. Use glue, tape, or Mod Podge depending on what you have handy. Choose some matching accents and you can even decorate the lid to hold push pins or small paper clips. Then, just fill with pens and pencils and put it on your desk! One less piece of trash to end up in our rivers. Of course, if you don’t feel like upcycling them, make sure you send the Tom’s of Maine containers to Terracycle or recycle in your home recycling bin! Ready to do your part to keep waterways clean?